BOATING – WAYS TO GET INVOLVED? Interested in narrow boating and perhaps wondering what’s the best way for you to get involved? There are many avenues in to narrowboating all suited to different budgets and needs. This has to be the most economical solution and one that can be a great amount of fun. Canal Boats adapted / built for day hire normally have very limited facilities inside the boat as they do not cater for overnight use. Get the dog a lifejacket, pack the hamper and load in the beer! Generally day hire boats are shorter than holiday boats making driving much easier. The open front decks are quite often much bigger than normal accommodating groups of people. Even our weather won’t dampen your spirits as many of these little boats have rain canopies to protect their occupants. A fantastic low cost day out with family and friends and a brilliant way to ‘dip your toe’ into canal boating! Narrow boat holidays offer a great benefit over owning a narrow boat as you can hire them from different holiday locations each time, thus allowing you to navigate the canal system in a very time and cost efficient manner. Canal Boat Holidays are a great way avoiding the associated costs of buying and owning your own boat. 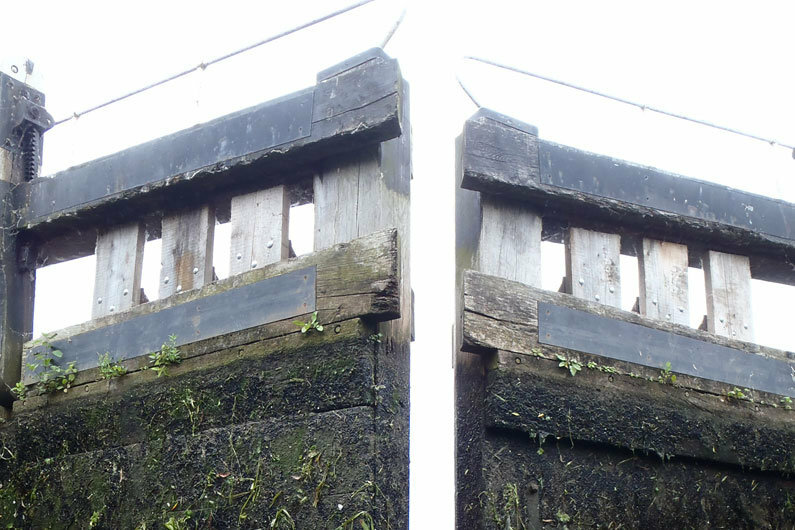 Narrow Boat Holidays are the perfect ‘crash course’ for learning how to drive and manoeuvre. Crash course! Seriously though, training is issued pre-cruising to help you understand what to expect and how best to operate equipment. Help with understanding the locks, swing bridges and basic boat handling instruction is all offered by the top hire companies. Narrow Boat Holiday boats generally have all the mod cons installed for your convenience and cruising experience. If you don’t fancy one of the huge range of canal side pubs for dinner, stick a curry in the microwave. 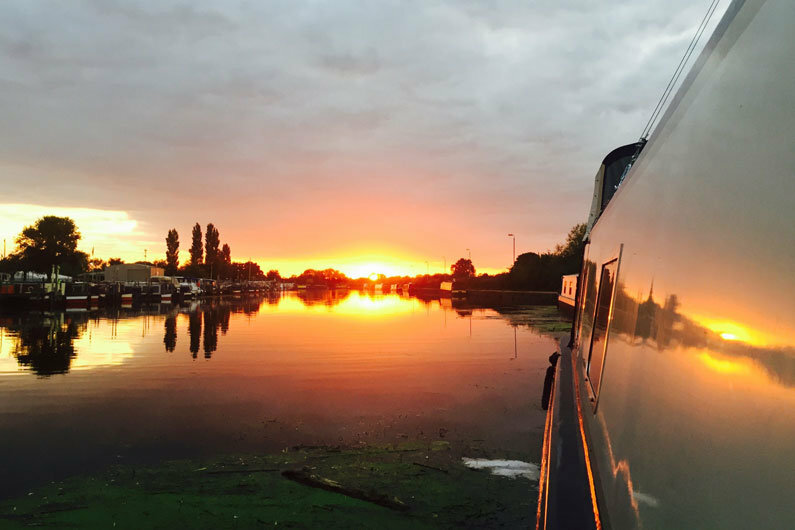 Canal Boat Holidays give absolute peace of mind in the unlikely event of equipment failure as you can contact the holiday company who will either help you over the phone or arrange for an engineer to be sent out. In addition to the peace of mind you’ll get whilst travelling, you’ll meet many like-minded holidaymakers from all parts of the world who are choosing this fascinating way of engaging with our heritage. Narrow Boat Hotel Boats provide a luxury narrow boating experience. Hotel boats come with a crew (often the boat owners) who will operate the boat and the locks. As far as food is concerned more often than not Hotel Boats offer full board dining. If you choose a hotel boat holiday don’t feel you can’t help out with the locks, most hotel boat crew will appreciate any form of assistance, and lock operation is a big part of the canal boat experience. One of the biggest advantages to having a crew on board is that there are no barriers to age, experience or physical condition. Specialist organisations exist providing fully managed breaks for the disabled or terminally ill so there really is a waterways experience for all. Buying a narrow boat for leisure use definitely requires some element of disposable income. The initial capital investment can be high and then follows the associated running costs of moorings and maintenance. The two biggest influences on running costs are the length of the boat and its age. Narrow boat ownership offers holidays as and when required, plus the benefit of choosing an internal layout and style that suits your needs. Owning a narrowboat for leisure use brings about total control and flexibility of how and when you wish to travel the canal network. 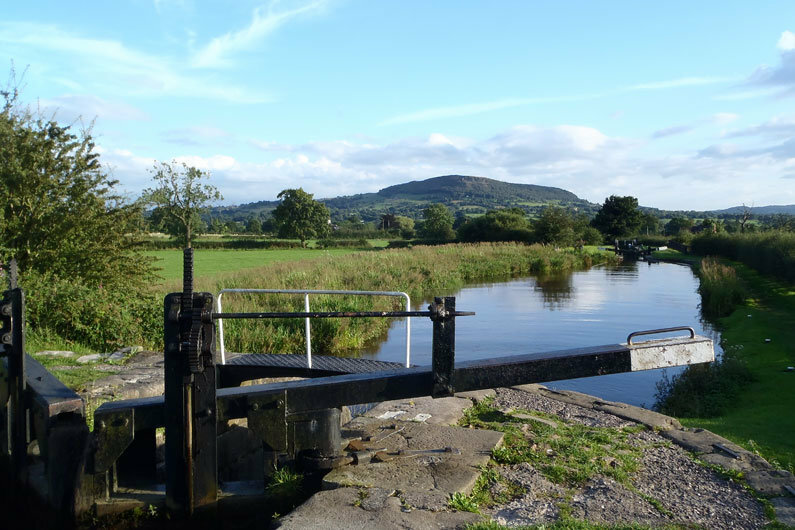 With the option to moor up in different locations and the flexibility to fit in with short notice holidays from work, ownership can really help facilitate travelling of the whole UK canal network. Many leisure boaters moor their boats close to home which can often bring appeal to week day / evening visits for an escape or as, perhaps, a fishing retreat. Often leisure boaters on permanent moorings will be more than happy visiting their boat at weekends without feeling the need to travel. Whether you choose a floating cottage style boat or have one that resembles a contemporary top hotel, it’s all about relaxing and getting away from it all. Clubs and societies exist for those who enjoy the social scene of a common interest. For many this local community spirit facilitates enjoyment of the local boating social scene with arranged historical lectures, volunteering to assist waterway regeneration plus the odd BBQ and a glass or two of wine. The most cost effective way of owning a narrowboat for sure. Sack off the bills for land living and, well, exchange them for some other bills! Seriously though, whether you’re buying new or old there should be a boat that accommodates your budget. From wide luxury floating apartments with all mod cons to traditional narrow floating cottages, there really is a style to excite everyone. Living on the canal and waterways is generally done in two ways; There are those that choose the true travelling lifestyle and cruise the network constantly. This takes planning and usually either the ability to earn whilst moving or financial security. The benefit is a wonderful lifestyle, full of rich experiences and a perspective on the UK landscape and people that many cannot imagine. Secondly, many people live on permanent moorings or in marinas. Living a relaxed lifestyle whilst still having access to work or family is yet another feature that canal boating offers. In our Boat Buying Guide we offer pointers to help you decide what is important with regards to size, layout and budget. Whichever way you choose to make your home, what can be guaranteed is an interesting life. Narrow boat sharing is an increasingly common way to move into boat ownership. In its simplest form, the cost of purchasing, maintaining and managing a narrowboat is split between a syndicate of owners. Some syndicates will manage the canal boat share scheme themselves and other shareholders will pay a management company to oversee the running of the canal boat share scheme. Owners in the canal boat share scheme will purchase a legal share in their boat and the right to use the boat for a certain number of cruising weeks per year. The initial cost to enter the scheme depends upon the number of syndicate shares available to individual members, the specification and age of the boat and how many holiday weeks are required. This one-time payment may vary from £1500 to £15,000. For more details on narrowboat share schemes can be found here. Not to be confused with narrow boat shared ownership, buying a narrowboat timeshare allows the share owner the right to use the boat for a certain period for holidays but not the right to own any part of a boat. There are several international canal boat timeshare organisations who partner with canal boat holiday providers in the UK and this way of enjoying the waterways and all the associated benefits is greatly patronised. The principal advantage for narrow boat timeshare owners is the ability to vary canal boat holiday destinations but a substantial number of people holiday exclusively on the inland waterways. More information on narrowboat timeshares can be found here.